Here are sorted the best Draw android games by rated users MOB.org. The first game with the highest rating and further in descending order. Download any for free on our website. 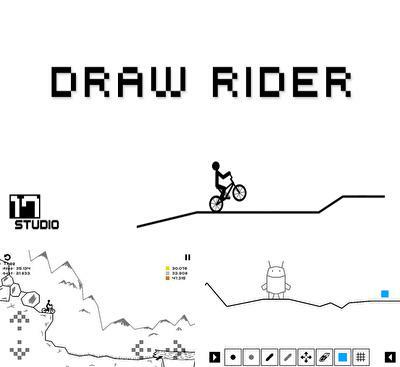 In Draw Rider you will feel yourself a real extreme Rider, who has to reach the end of the track without a fall. The game is made in black-and-white colours. Besides, the physics here is quite realistic. The player may choose from a great number of various tracks with numerous obstacles. Moreover, there is a possibility of creating your own tracks with the use of level editor. You can share your tracks with your friends at any time. 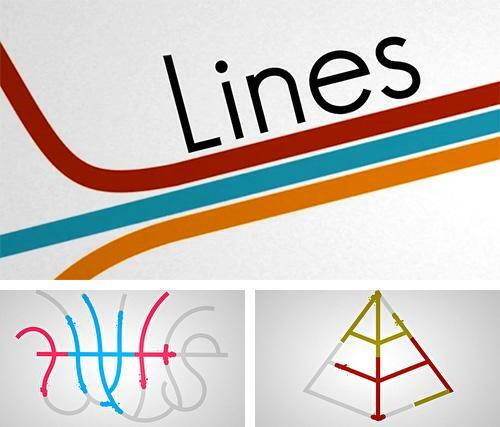 Lines: Physics drawing puzzle - direct the paint streams in such a way that they fill empty areas and make incredible patterns. 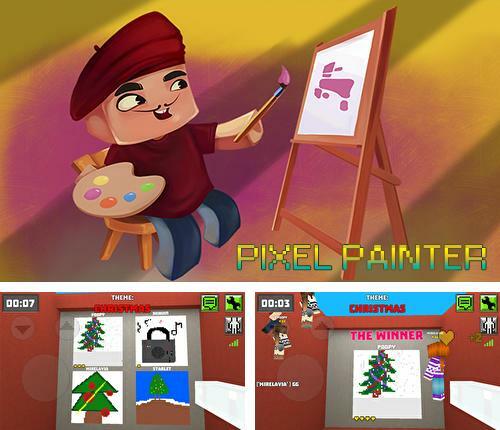 Pixel painter: Drawing online - create paintings with certain theme. Use various artist's tools. Win competitions. 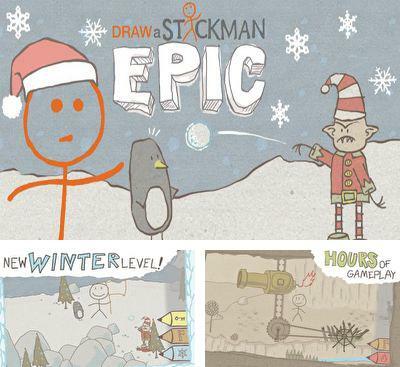 Draw a stickman: Epic 2 - draw your hero. Help the hero through many adventures drawing the path, weapons, tools, and other objects. 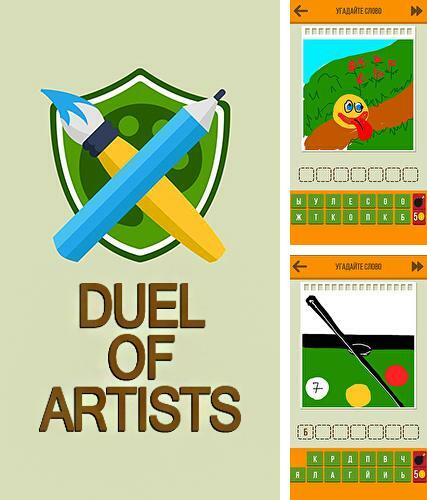 Duel of artists: Draw and guess - guess words after the drawings of other players and draw your pictures for your opponents to guess the words. 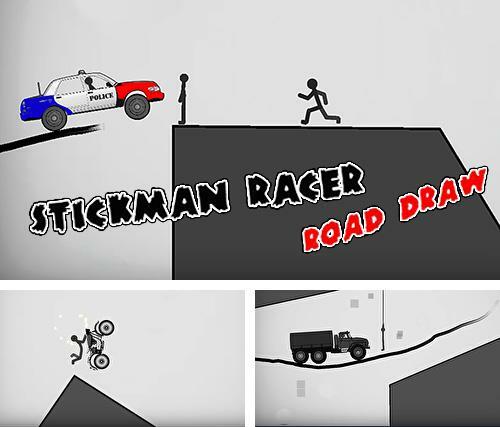 Stickman racer road draw - swipe the screen and draw a road a brave stickman will move along in his vehicle. 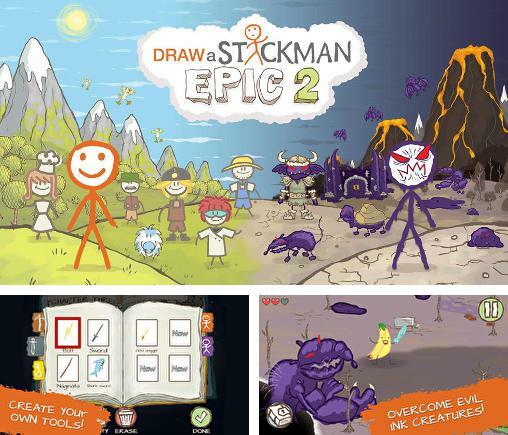 Draw a Stickman: EPIC is a funny game in which you will draw a character and set off for adventure. Your character's friend got into a book and you have to help him get out of there. Take colored pencils to draw fire to ignite the door, wicks, etc., or draw an ax to defend against enemies. The game has 13 thrilling levels altogether, that will bring you much pleasure. 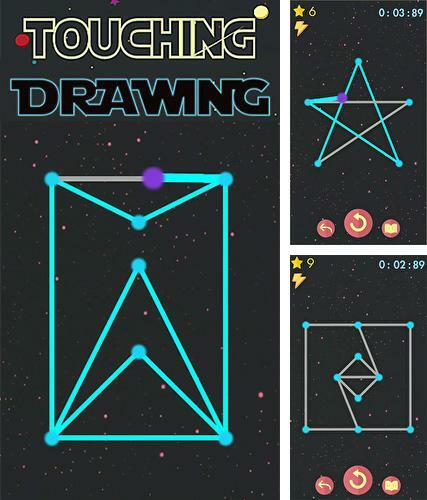 Touching drawing - connect dots, which can be found across the screen and draw various figures. Unlock levels with more complicated tasks. 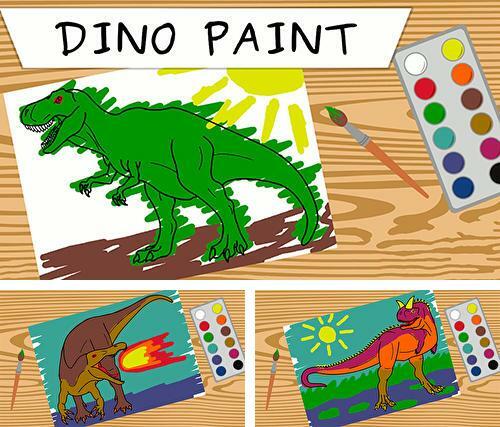 Dino paint - paint black and white pictures of dinosaurs with bright paints. 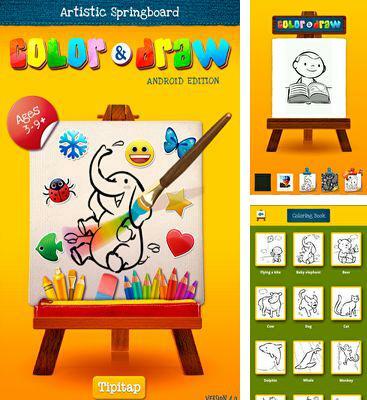 Gather your own gallery of dinosaurs of all colors and tones!